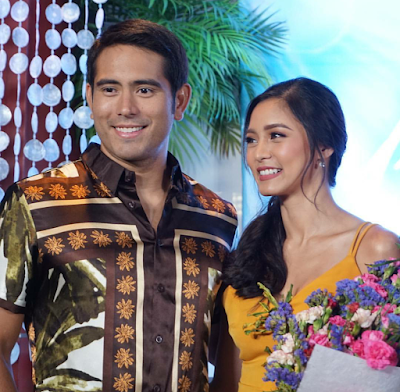 'Ikaw Lang ang Iibigin', the comeback teleserye of Kimerald Kim Chiu and Gerald Anderson, is already set to air its pilot episode on Labor Day, May 1, as officially announced yesterday by ABS-CBN and its production unit Dreamscape Entertainment. 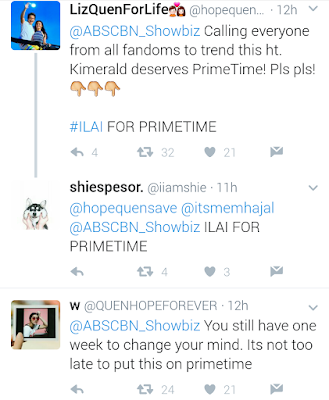 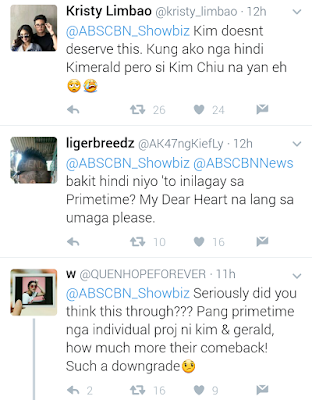 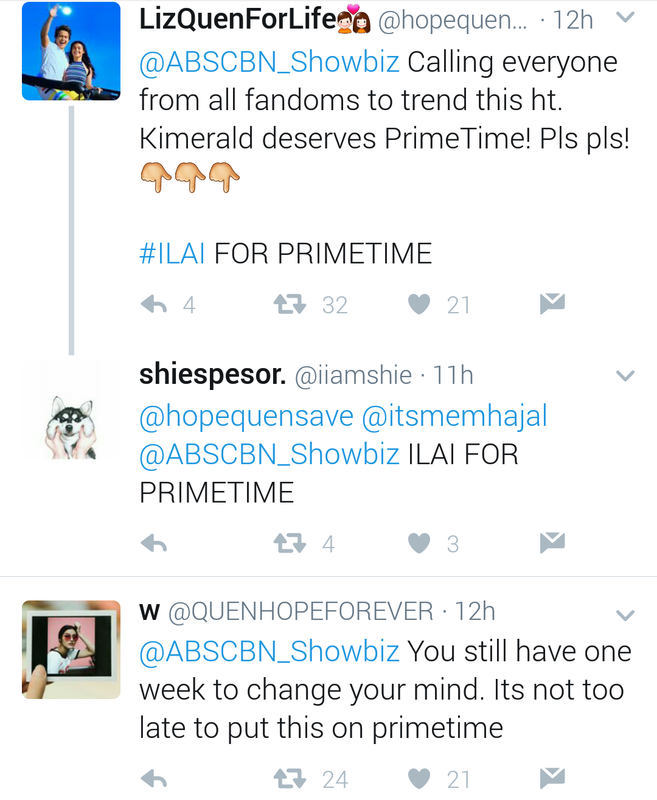 But the Kimerald fans have expressed strong disapproval over the timeslot of 'Ikaw Lang ang Iibigin'. 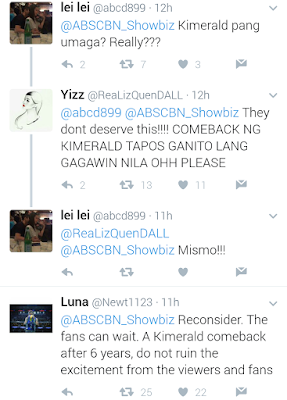 It's upposedly the ultimate comeback event on primetime this 2017, but surprisingly it will be given instead a daytime slot, airing right before It's Showtime. 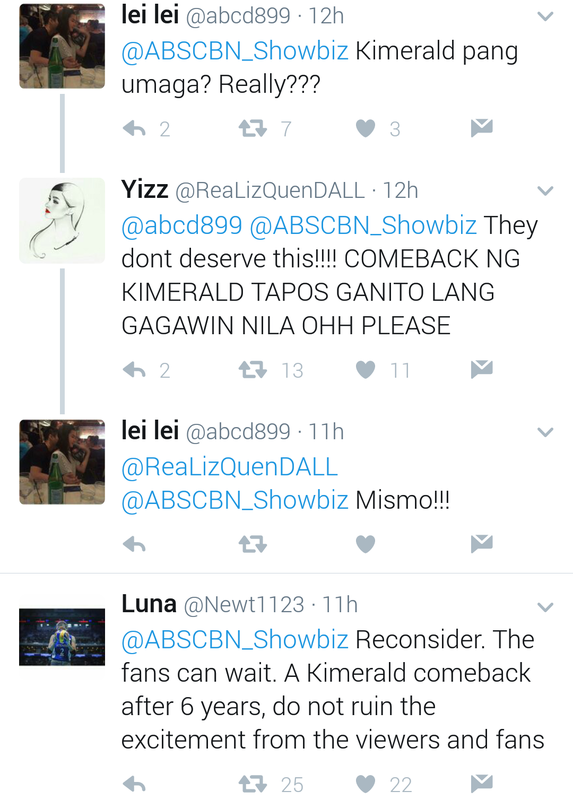 I actually understand the fans. They've been waiting for it, and expecting it as a primetime offering, just like all Kimerald soaps in the past ('Sana Maulit Muli', 'My Girl', 'Tayong Dalawa' and 'Kung Tayo'y Magkakalayo'). 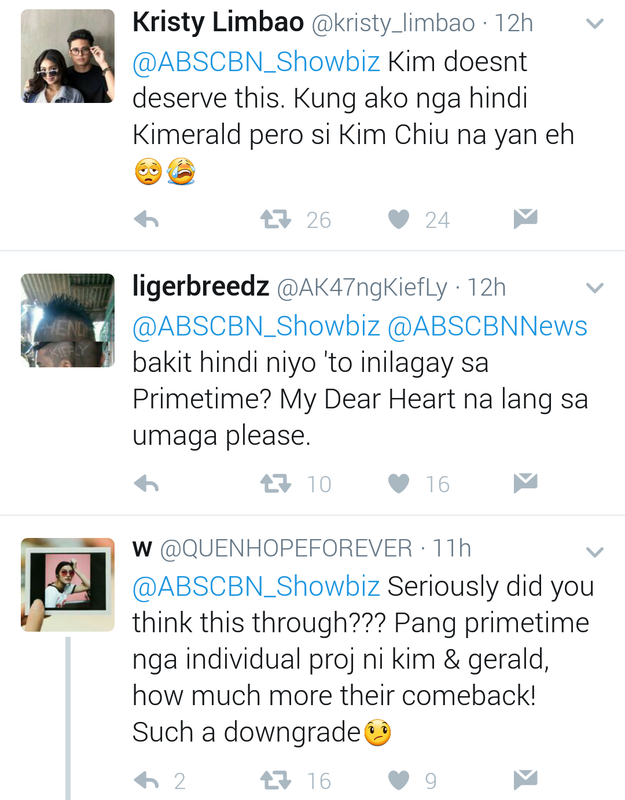 The tried-and-tested loveteam deserves to be on primetime.